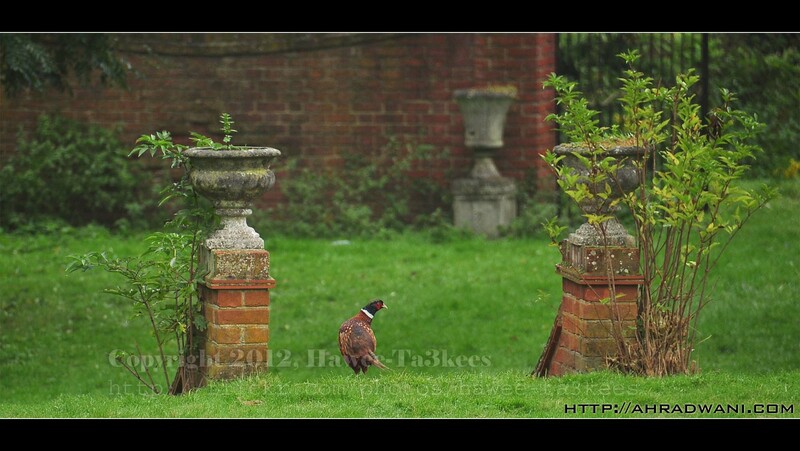 Home > London 2012, Nikon 18-300	> The Pheasant.. This Pheasant stand on the gate of two level grass, more than 35meter away in a afternoon cloudy day, unfortunately I keep using the camera in hand without any stand. My camera is Nikon D90 and the Nikon 18-300mm lens. Aylesbury Ducks in the Way… Macro on Rambutan..